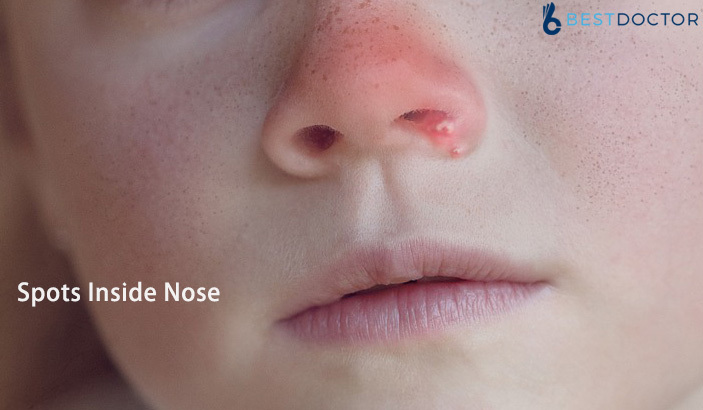 What To Expect At First Prenatal Appointment? 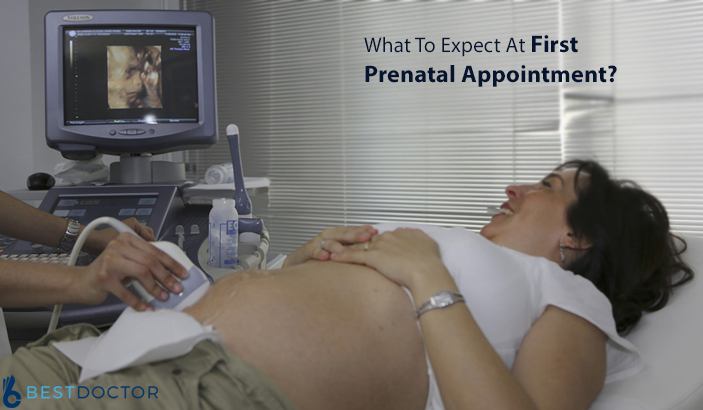 Continue reading"What To Expect At First Prenatal Appointment?" 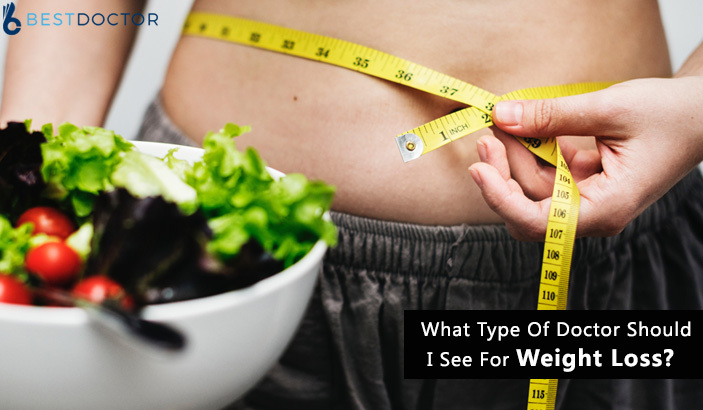 Continue reading"What Type Of Doctor Should I See For Weight Loss?" 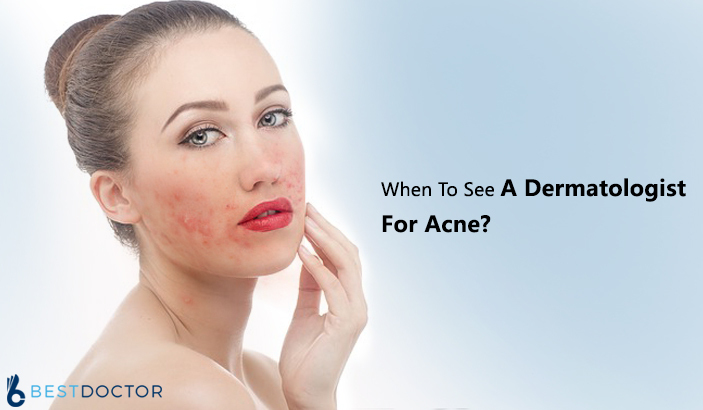 Continue reading"Spots Inside Nose – Causes, Signs, Diagnosis and Treatment"
Continue reading"When To See A Dermatologist For Acne?"